Below are the latest releases of TaroWorks for both Salesforce.com and Android Devices. Before installing, be sure to read their respective release notes. Then follow the corresponding upgrade instructions for the version you're updating to. The following versions are fully supported as per user agreements. For full installation instructions, read the Installation and Configuration section of the user guide. The compatible versions of the Salesforce Managed Package and the Android apk are listed in the same row in this table. The version of TaroWorks you have installed on your mobile device must be compatible with the version of TaroWorks you have installed in Salesforce. 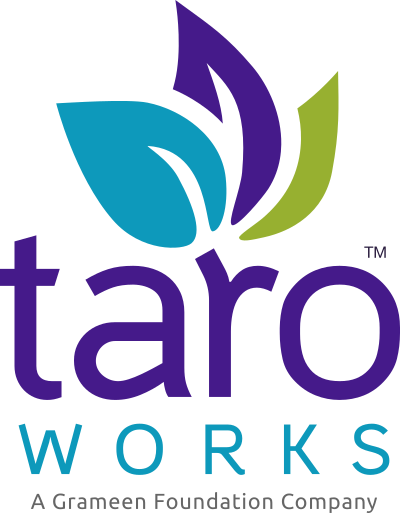 Please contact us at support@taroworks.org prior to upgrading to 3.0.X, as you need Communities enabled by Salesforce to your instance before you begin. Users with Deprecated Versions may not be able to get full support until they upgrade to a supported version. These are included here to allow access to past release notes. Hi Emmanuel, sorry you're facing issues with this. Can you please contact support@taroworks.org?